I am having an issue transferring values between pages in PHP using POST. I am using a hidden field at the bottom of a page to state how many items (rows of students) I have on the page. I also have a filter option which reduces the number of items visible on the page. When I submit data from the filtered page, all values (including the hidden ones) get through no worries. When I submit data with the page unfiltered, the hidden values do not get through (and therefore my data collection does not happen). The clincher is, this does not happen in my Apache based test environment, it only happens when I move this to an IIS based production environment. When I echo out the value of either $numStudents or $_POST["numStudents"] directly, nothing appears. The really confusing thing is - when I have a list of 1 or 2 students, the unfiltered data comes through without an issue (the echo displays the correct value). 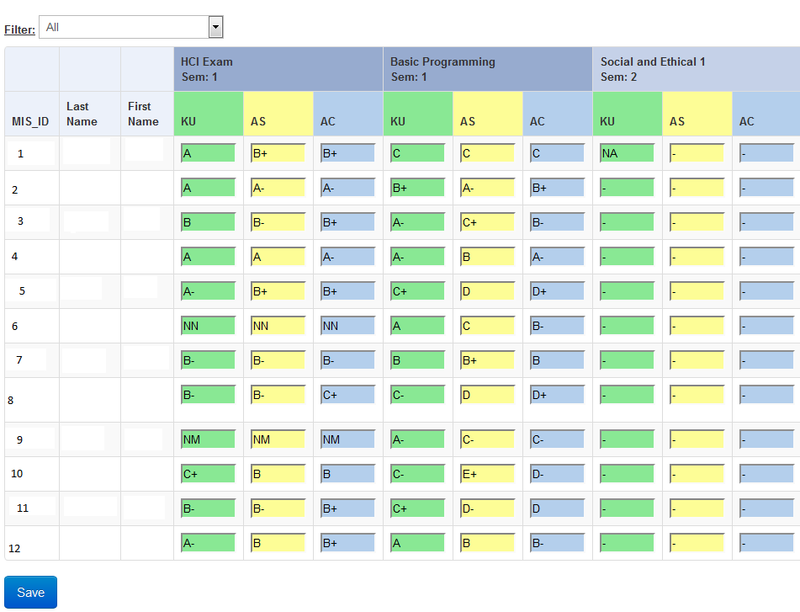 As mentioned before, if I filter the data so that only 6 columns of inputs are shown for each student, the data comes through without an issue. Does IIS have a maximum number of values allowed in the POST variable? If so, can this be changed? I have checked my PHP.ini file and the max size of post is set to 8M (which this data should not even approach). Is there another setting somewhere I need to change? So, I was able to re-frame my search query to find a solution to this. It turns out that there is a setting in PHP for the maximum number of elements allowed within the POST array. My limit was set to the default of 1000, I have now upped this to 3000. Not the answer you're looking for? Browse other questions tagged php html iis post or ask your own question. IIS 7.5 loses $_POST data?